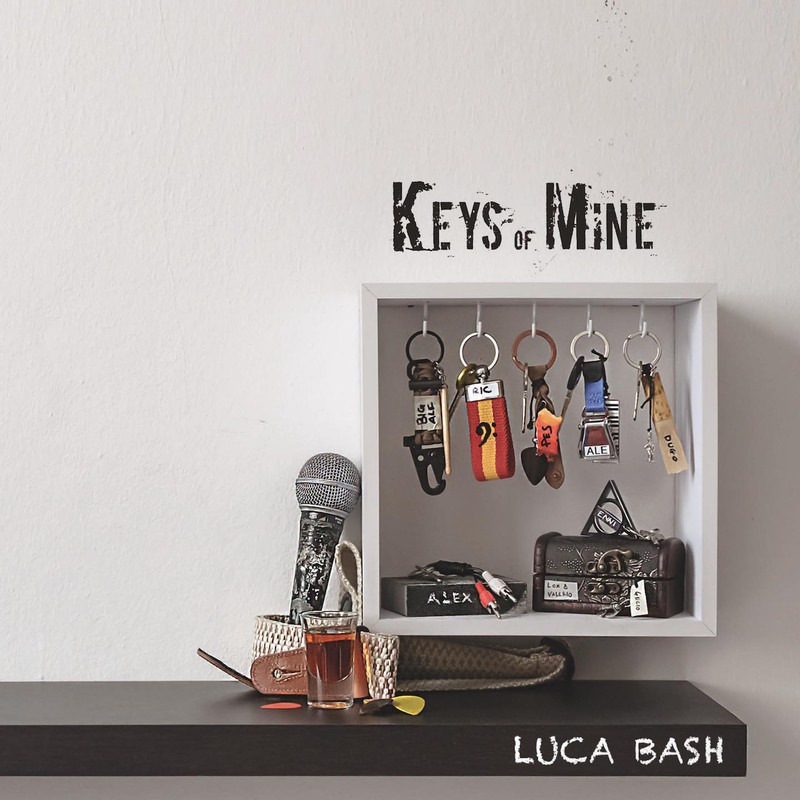 After his back-to-back acoustic releases in 2015, Luca Bash has really filled out his sound in every direction.  With two decades of experience, the Italian song writer’s latest effort finds him playing the gamut of genres with soft-rock leanings for something genre-less yet accessible. While the lack of uniformity may be hard at times, the record is a smooth listen from start to finish. Bringing an uplifting sense of melody and lyricism to his music, the opening section of Bash’s record burns like a peppy Randy Newman, with cool groove on “Backstage” and a more overt sense of excitement on the sax swing of “Beyond The Screen.” A more intimate and tender delivery comes through on “Your Tomorrow” as Bash meditates on the same soft touch that makes something like the more textured “The Sun’s Everlasting Smile” so easy to relax during. “Paradise Cafe” shuffles with a hint of John Mayer while carrying its own mix of bizarre and entrancing arrangements. Bash also subverts the expectations hard blues grooves on “Forever Like Asleep” and reggae overtones on the rollicking “Women’s Way (Nu Shu).” “Jekyll & Hyde” and “Fair White Lies” both build their slower tracks to epic peaks, while their differing rock and jazzy approaches make for completely different listens. Going into the last half of the record, the rock comes out even more on the ripping “Black Swan’s Walls” and the funk-infused “Millennium Idiot,” and while this major sense of variation fragments the album, it’s rarely a dull listen. While emotive, there’s something a little testing about the very dated 80s tones of “Love and Lust” that do age the song a tad. The spritely, upbeat nature of “Upwind” and “In My Place” really take out the album with a healthy pep that feels emotionally layered without ever dragging down the energy.